"Those not familiar with Jones’ style, will listen slack-jawed at the shear anticipatory nature of his sound collage. The five lengthy tracks are based on hypnotic and somewhat menacing grooves: a repetitive dub bass beat, waves of Middle Eastern strings and voices, layers of building hand percussion. Each track is respective but the washes of sound/percussion come and go often creating a sense of motion and change. All of the tracks are similar and even share elements. 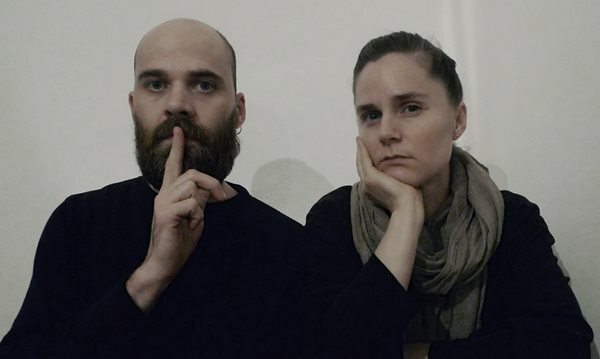 Mid-East tension is so accurately captured through the use of the regions instrumentation (especially percussion), sinister electronics, samples of men chanting, women crying, sounds culled from the horrors of war, and occasional angry distortion that the listener’s listener will be transported to the belly of the beast. 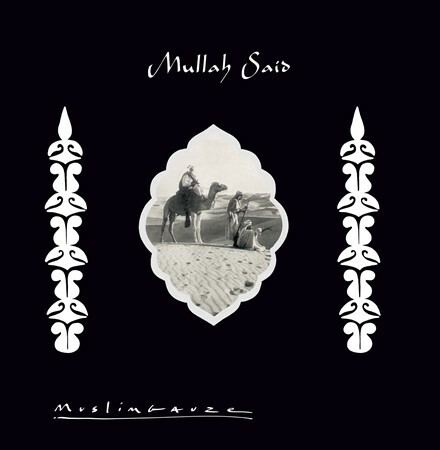 ‘Mullah Said’ displays two aspects of the work of Muslimgauze. Firstly, musically, it is in the delightful drifting ambient vein. The percussion is mainly acoustic hand drums - providing a rhythm of aural features - the trademark shimmering string sound heard on a number of releases is much in evidence, rhythms are generally slower, there are lots of samples of people speaking in conversation, markets wherever. 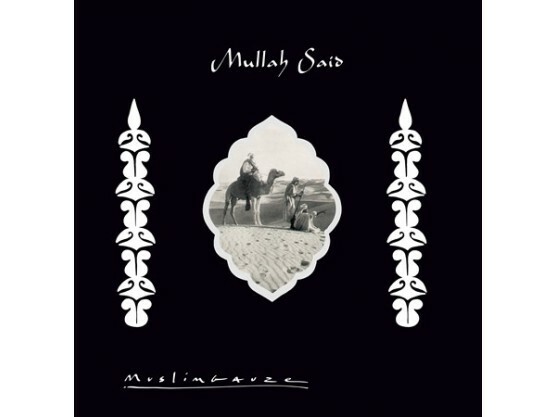 ‘Mullah said’ opens the disc with the lovely mix of these sounds. ‘Every grain of Palestine sand’ continues the mood, with a slightly faster tempo, and more emphasis on the beat. 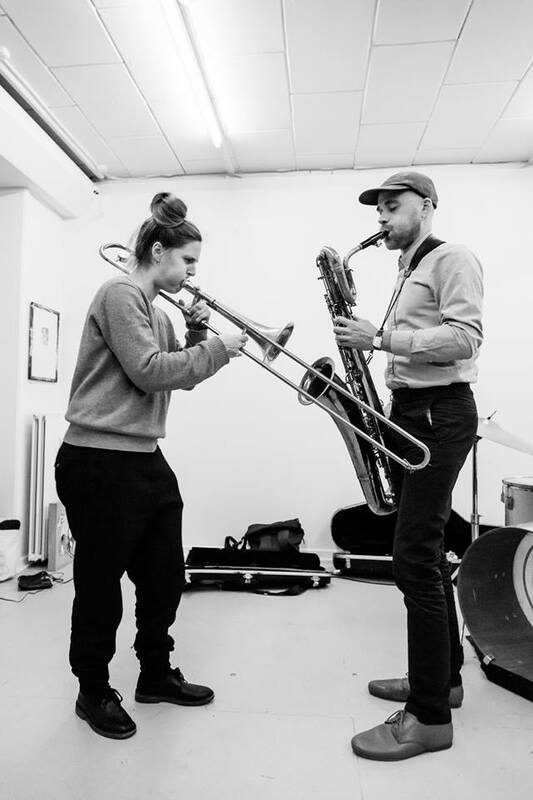 But it soon locks into a mesmeric lassitude as various effects echo or smear the sounds, drums come in for short moments, different string sounds enjoin the play. ‘Muslims die India’ follows the mood though the voices seem darker, sadder, and then comes ‘Every grain of Palestinian sand’ followed by ‘Muslims die India’. Yes - not a typo, these tracks are repeated. Muslimgauze trend - to remix himself. Prime Muslimgauze middle eastern ambience - if you like that side you will love this album. The final track is short and different, a crackling ground over which a singer chants a song interrupted by machine-gun percussive bursts - ‘An end’." Recorded at the Abraham Mosque, Manchester. Originally released in 1998 as Muslimlim 018.